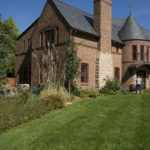 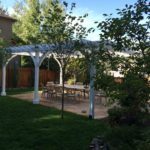 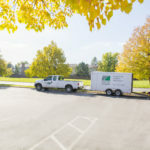 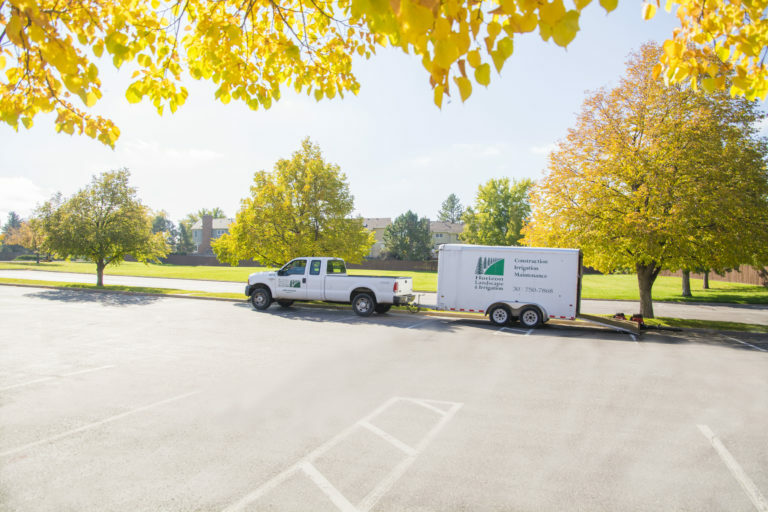 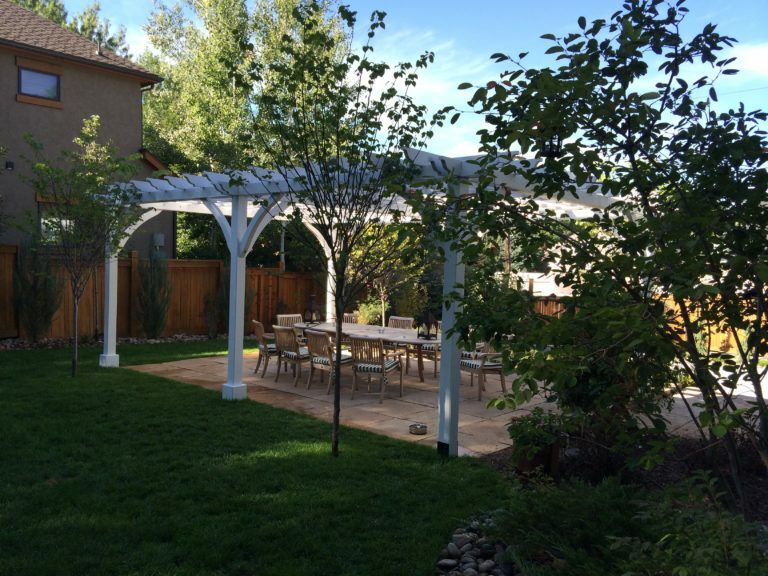 Look through our gallery to see some of our past projects. 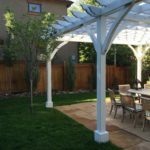 With good planning, design and construction, your yard living space can become a multipurpose area for relaxing, entertaining and playing. 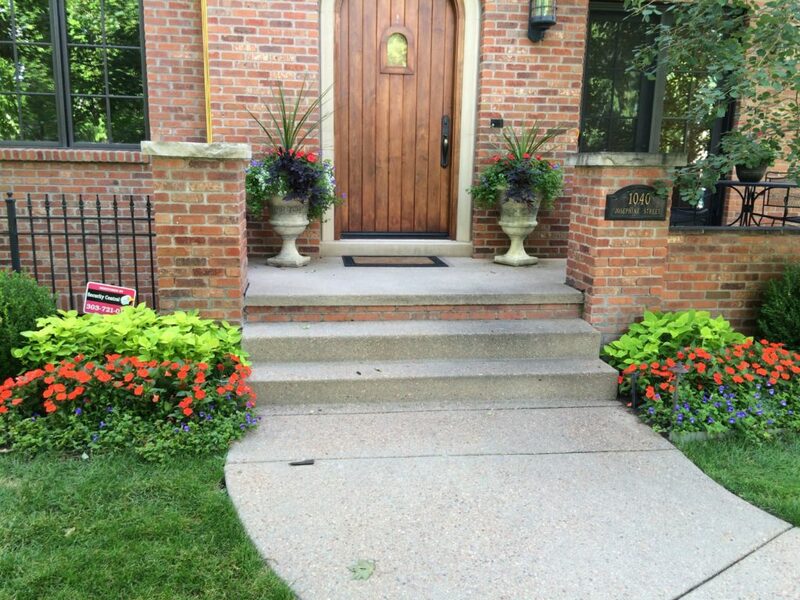 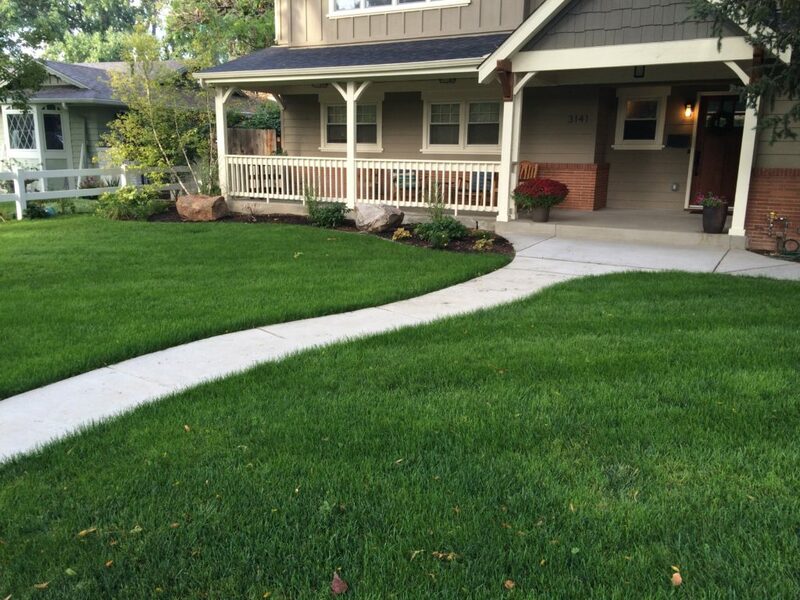 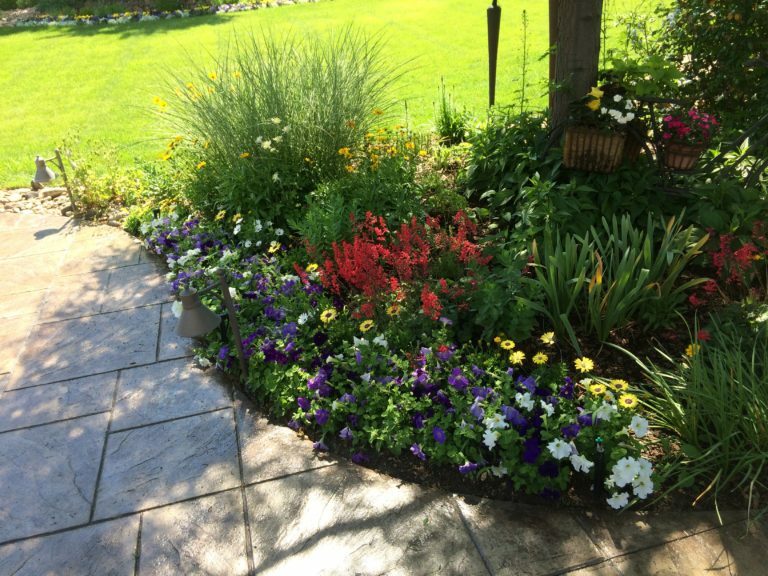 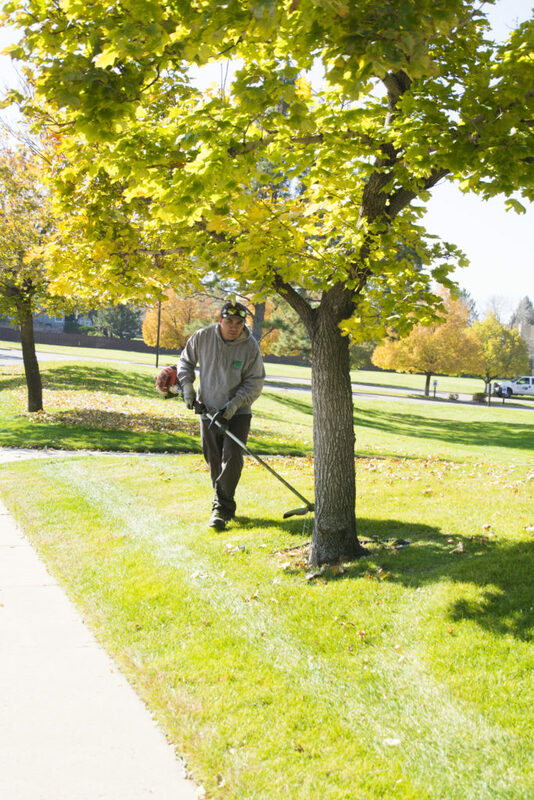 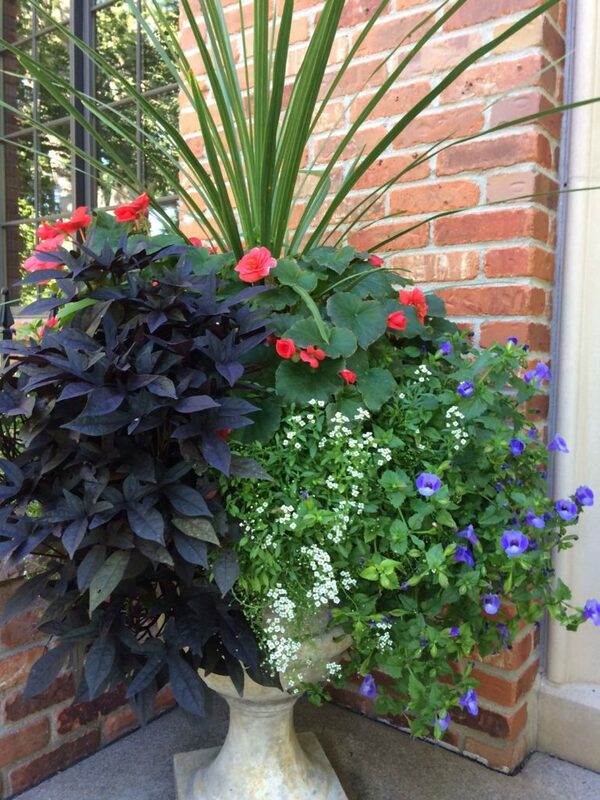 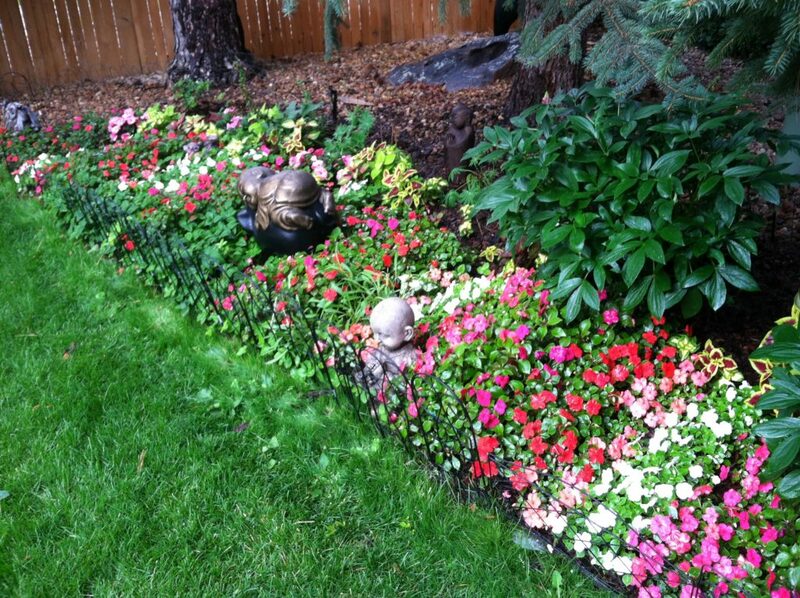 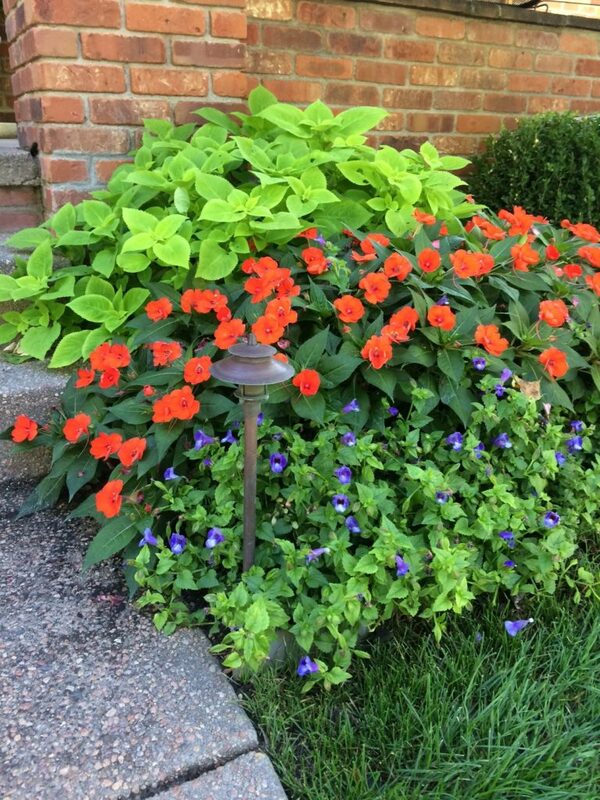 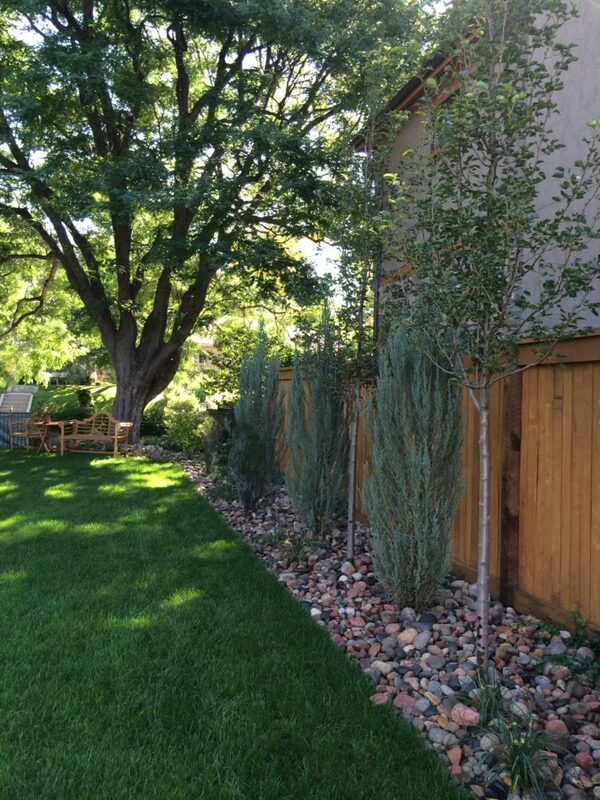 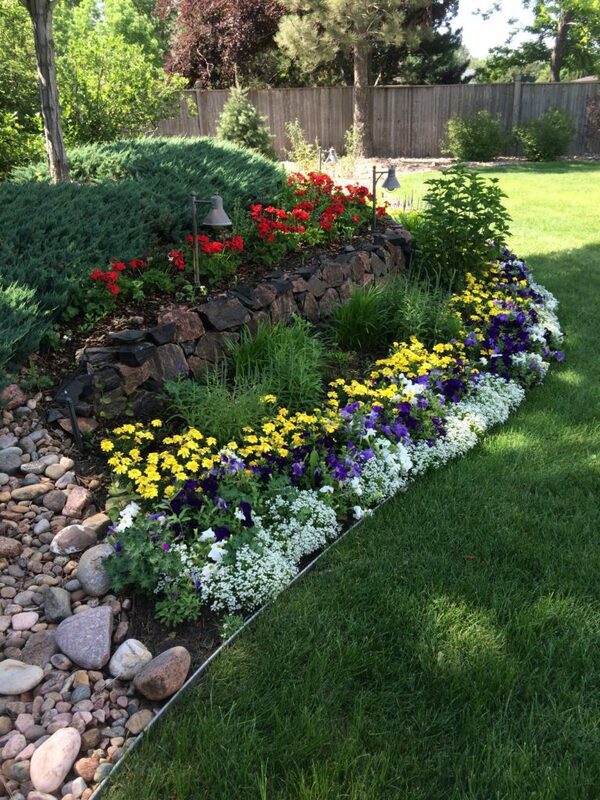 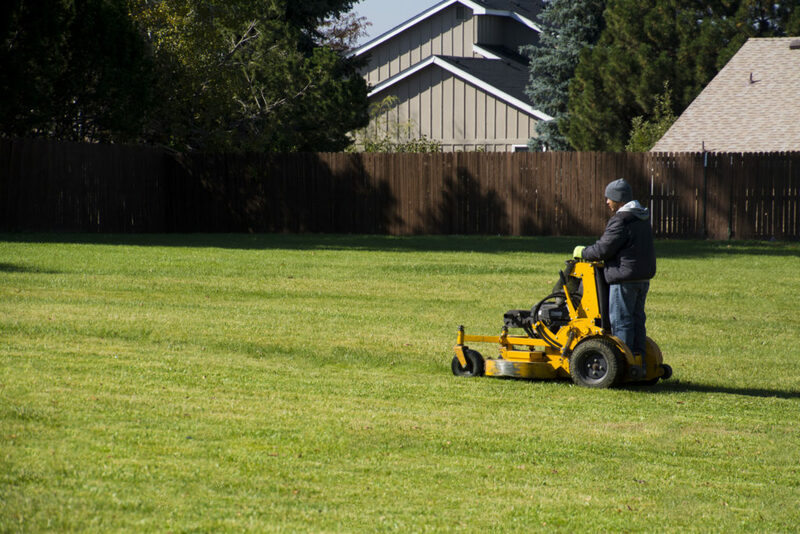 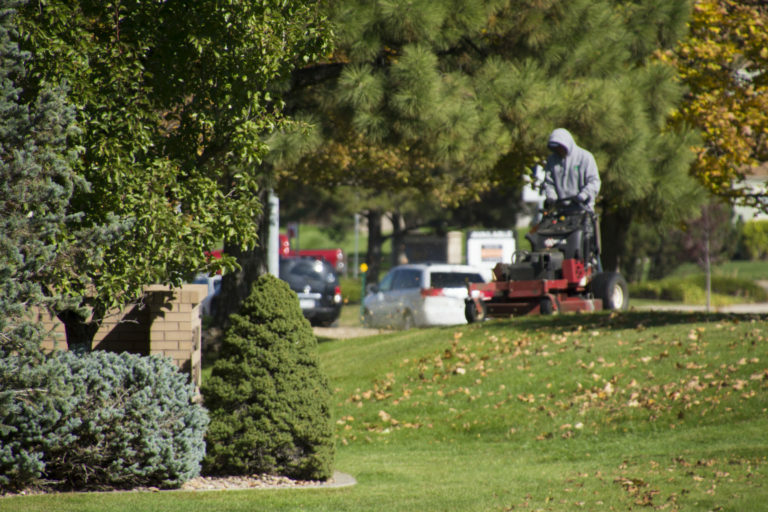 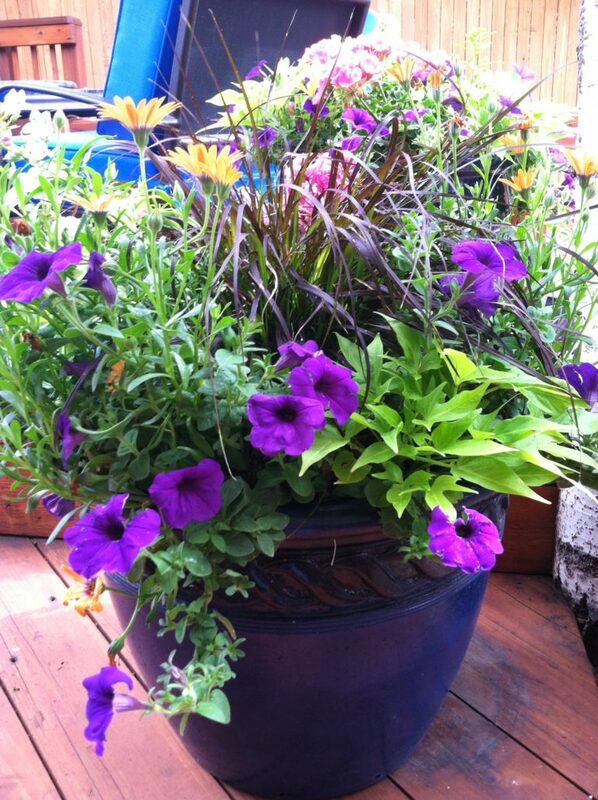 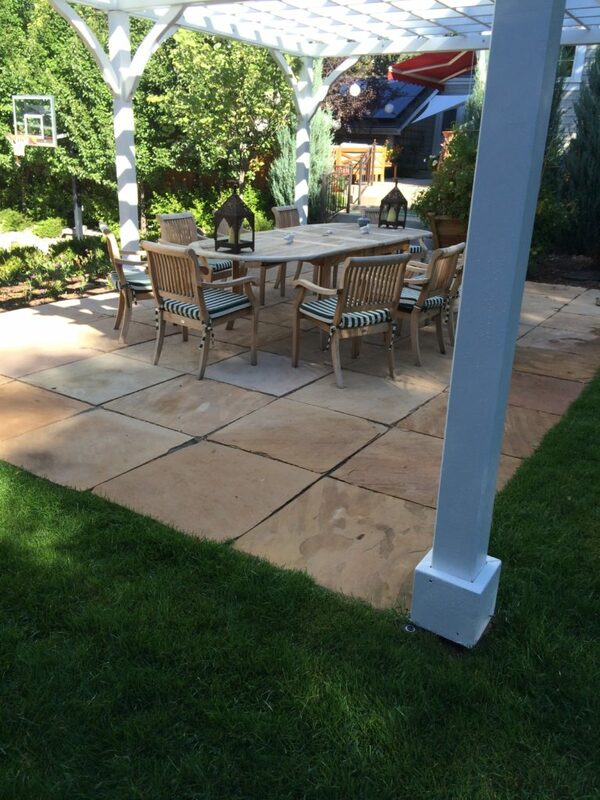 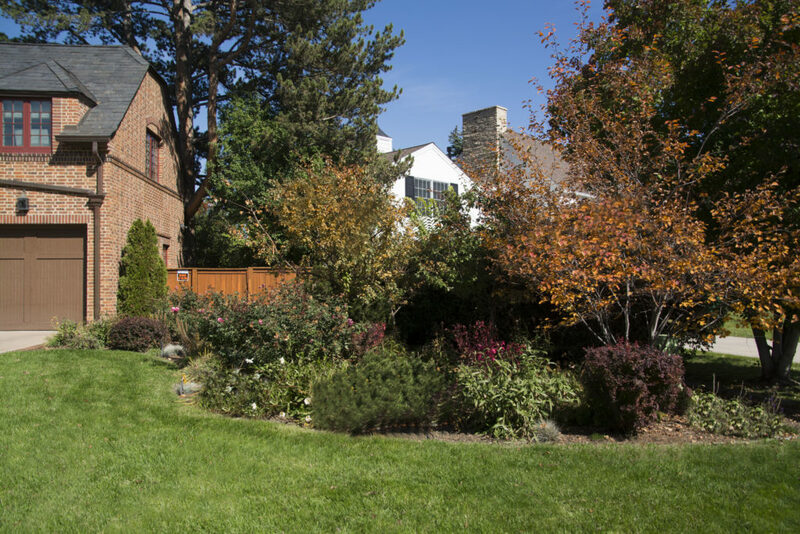 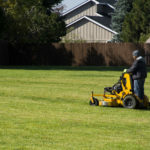 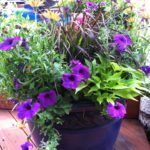 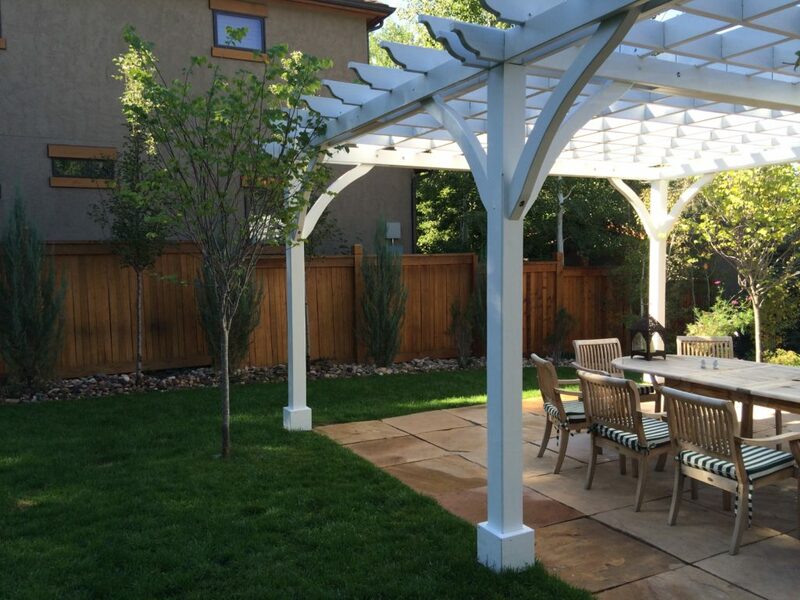 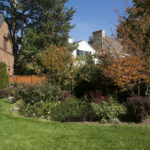 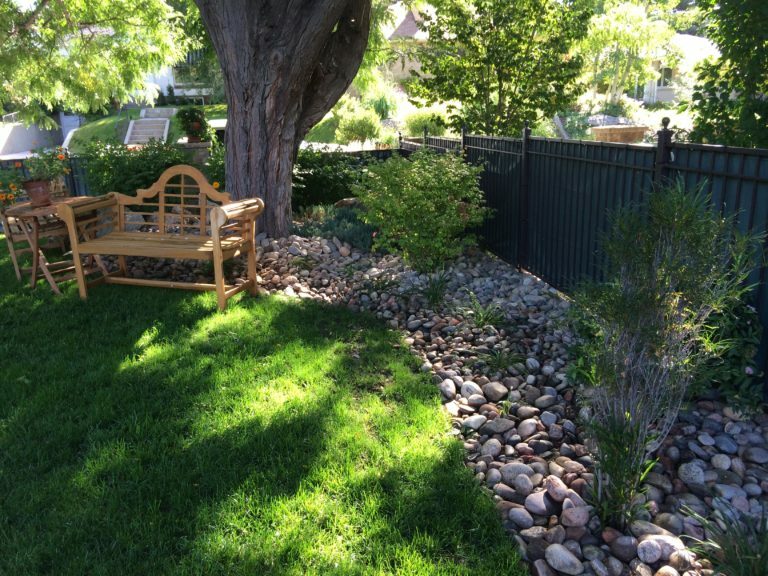 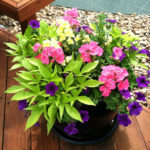 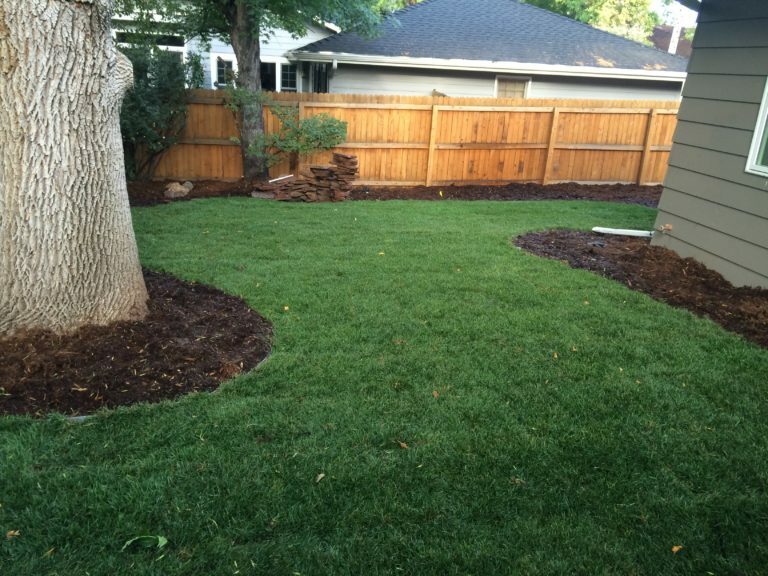 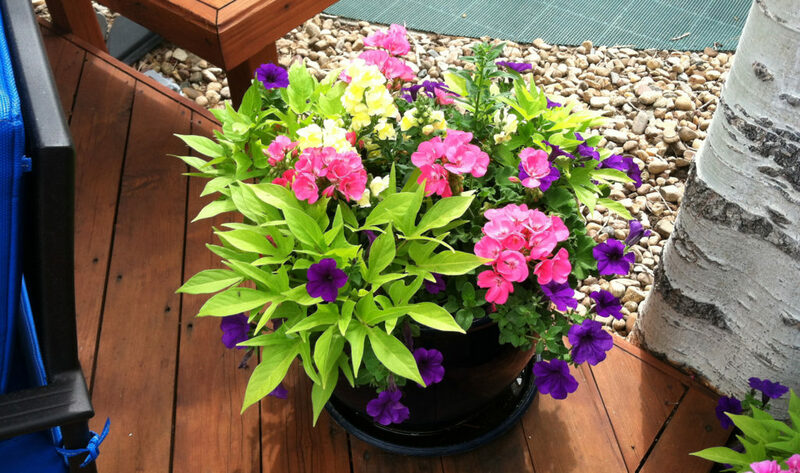 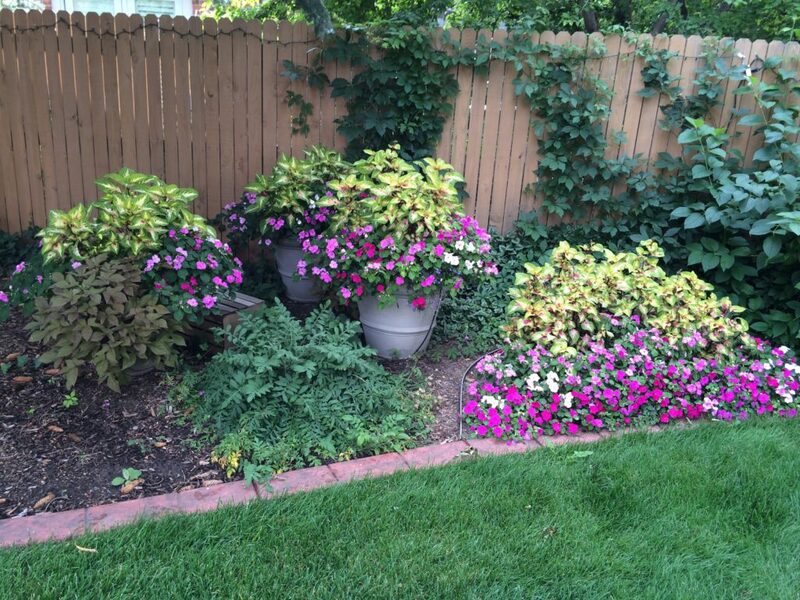 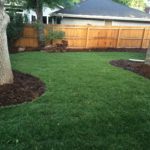 In addition, yard landscaping that can add to the monetary value of your home. 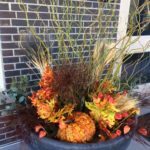 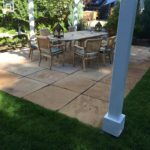 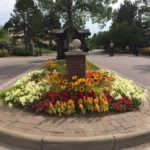 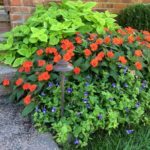 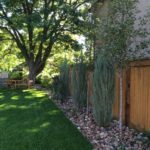 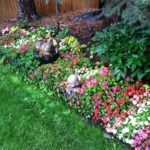 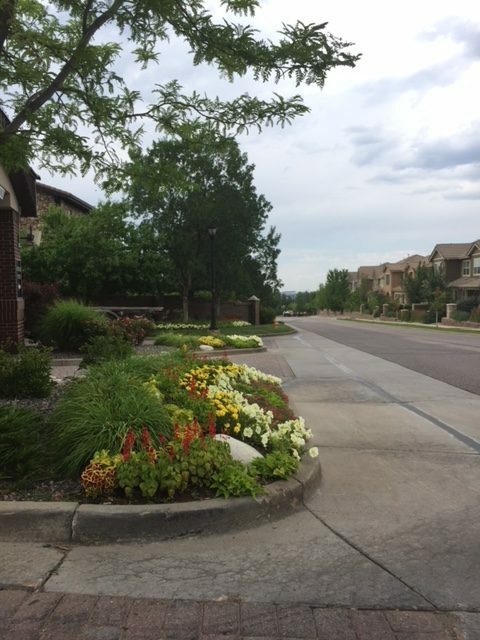 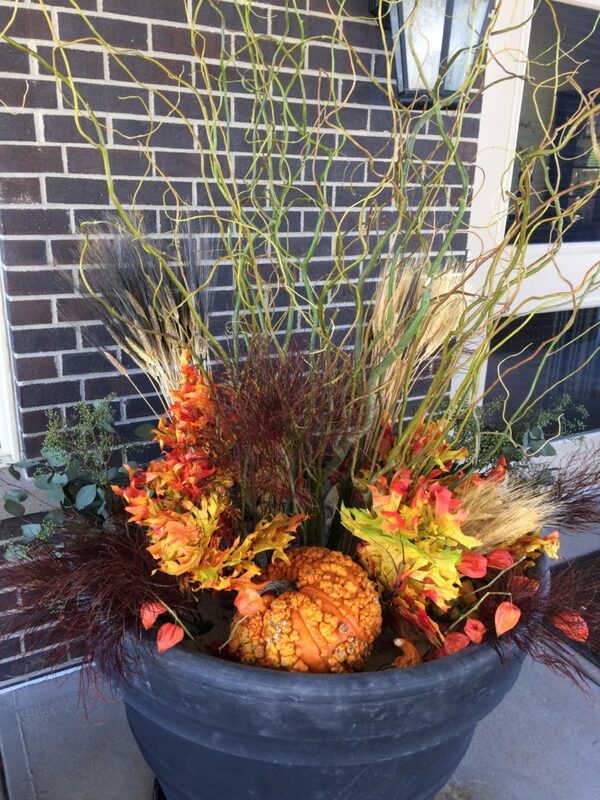 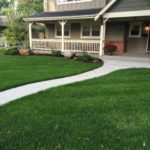 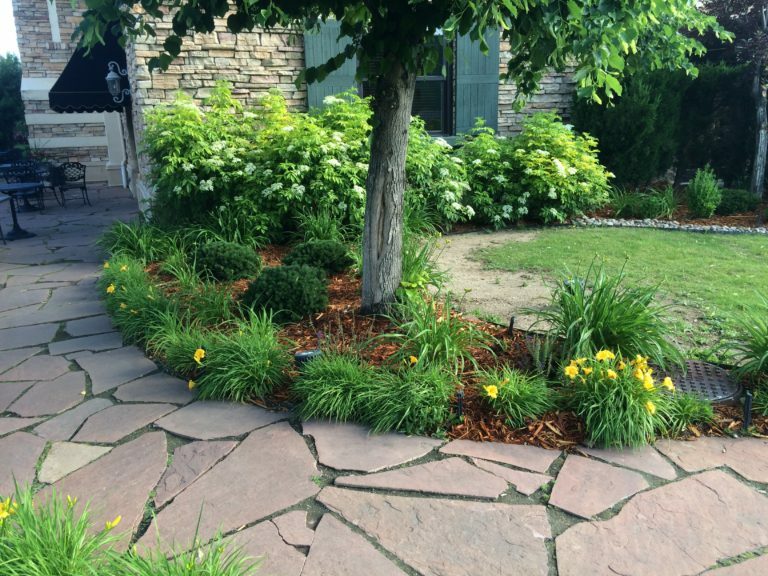 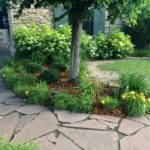 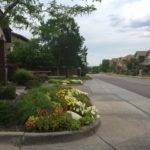 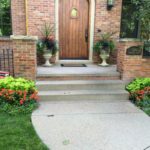 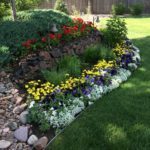 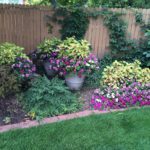 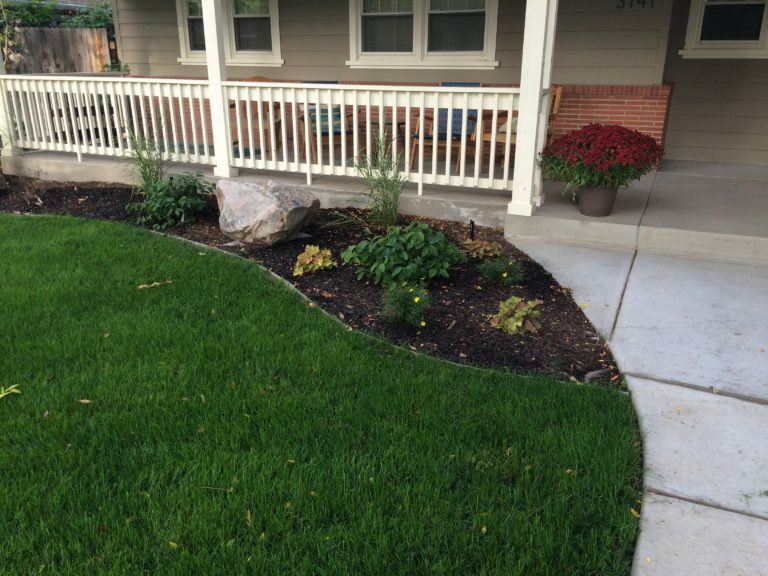 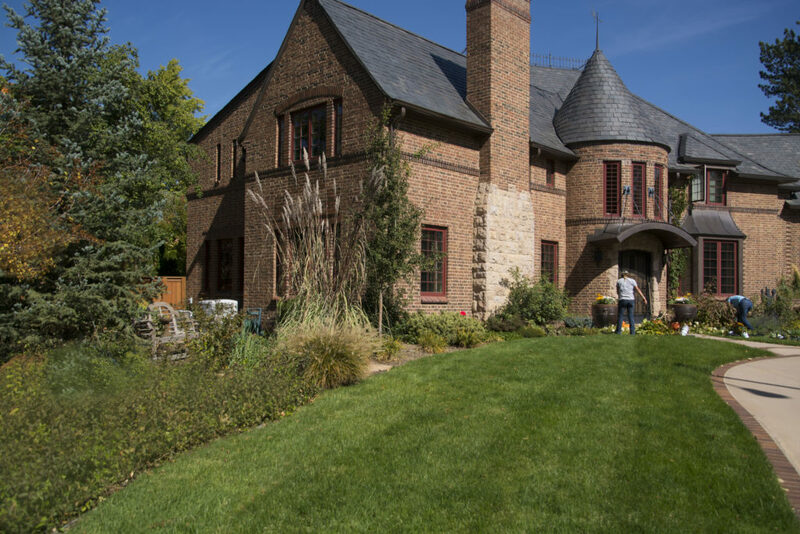 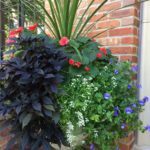 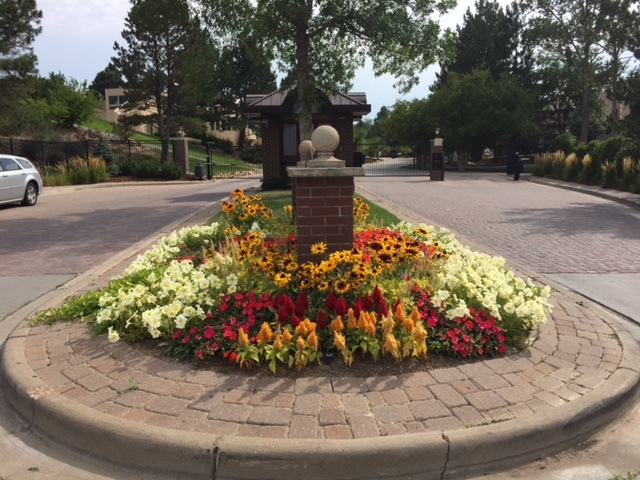 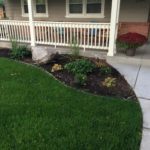 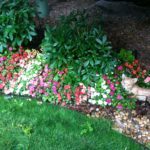 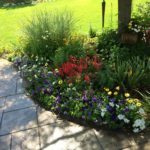 When tackling a yard landscaping project, it’s always best to start with a plan in mind, so spend some time viewing some of our past projects and give Horizon Landscape & Irrigation a call. 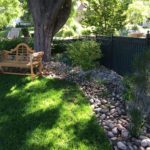 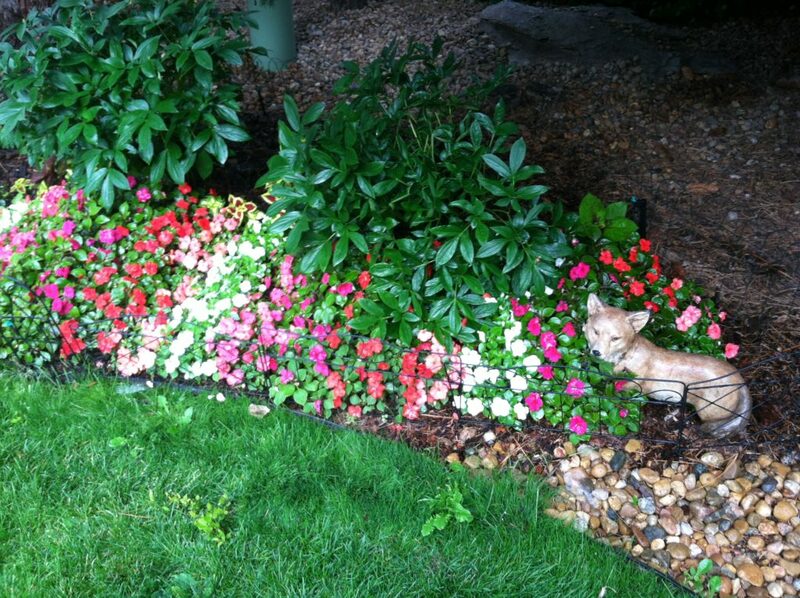 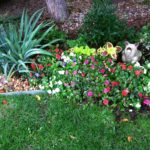 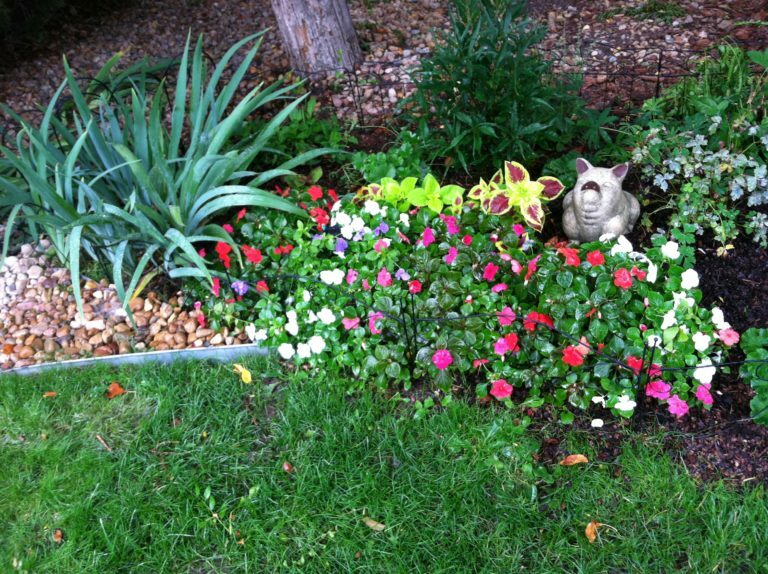 Let us take care of your yard while you relax in your oasis!